We love seeing what our members are doing around the world. Post a picture of your loft and share it with the Pigeon Insider Community. Look forward to seeing them. Click here to post your loft picture and to view other lofts from the Pigeon Insider community! 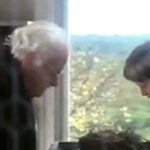 Trapping Racing Pigeons - "The race isn't over until the bird is clocked." Plenty of great lofts designs I have seen all over the world. 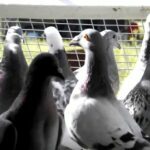 radford on What Can Fanciers Do To Help The Pigeon Racing Sport Grow? 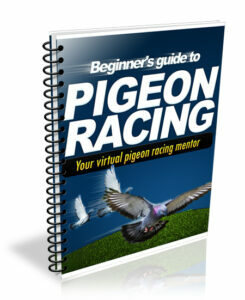 Bob Little on What Do You Think is The Current State of Pigeon Racing? Copyright Pigeon Insider. All Rights Reserved. 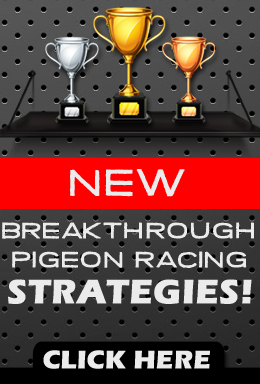 "Learn The Pigeon Racing Tips, Tricks, Techniques and Strategies The Champion Pigeon Fanciers Are Using Everday For Consistant Winning Results!"